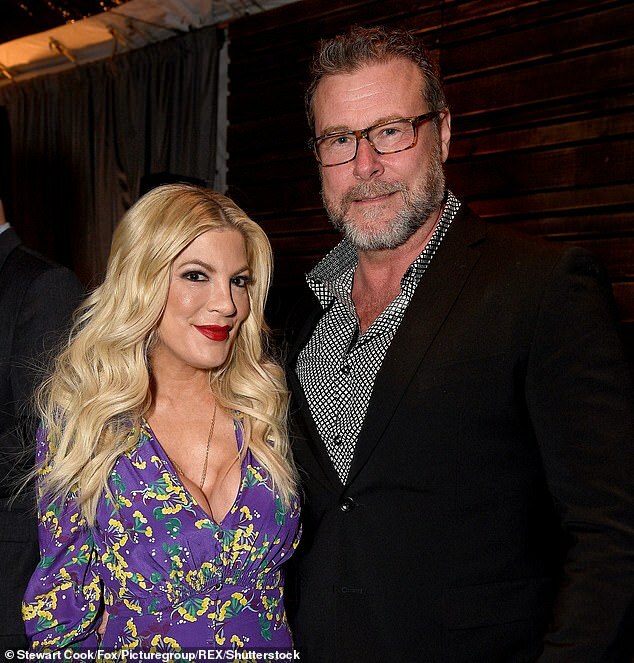 More financial troubles for Tori Spelling and her husband Dean McDermott. The couple were personally served with an order of examination earlier this month in regards to their case against City National Bank and the $205,000 debt that they declined to pay the company, according to legal documents obtained by ET. The legal move is part of the company’s effort to examine the couple’s finances and recoup a default judgement of $219,796.66. Spelling and McDermott were ordered to appear in court for the examination so that the bank can decide how to collect the debt. If they don’t attend the hearing, they could be arrested for being in contempt of court. City National Bank originally filed the lawsuit in December 2016 after they allegedly failed to repay their $400,000 bank loan. It has be a turbulent last couple of years for the pair, when it comes to their finances. 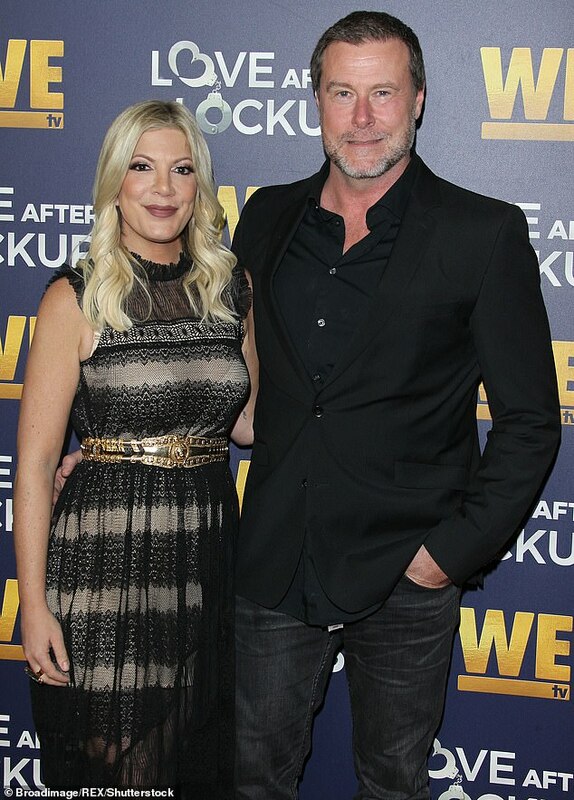 Most recently, the Beverly Hills 90210 star was ordered to pay back an American Express debt of $88,246.55 in January. That came one month after she was ordered to pay back a credit card debt, originally owed to Citibank, totaling $5,043.32. The couple also reportedly owed almost $1million in taxes in 2017, and sources told Radar Online that the IRS drained their bank accounts to pay off the debt. Even with their well-publicized money troubles in recent years, the couple have most recently been living in the Woodland Hills neighborhood of Los Angeles, in a 4,714-square-foot home in a gated community. A move could be on the horizon, though. The pair and two of their five children were spotted just over a week ago, house hunting in the upscale neighborhood of Calabasas. Spelling’s wealthy mother, Candy Spelling, reportedly has helped pay some of the couple’s monthly living expenses, private school tuition for their children and grocery bills. Her mother, who’s the widow of famed producer TV mogul father Aaron Spelling, was left the bulk of his $600 million fortune when he passed away in 2006 at the age of 83. The couple have five children, Liam, 11, Stella, 10, Hattie, six, Finn, six, and 18-month old baby son Beau. The 45-year old actress is among the six original stars of Beverly Hills 90210 to sign-on for the upcoming reunion series set to air this summer. The others on board include Jason Priestly, Jennie Garth, Ian Zering, Gabrielle Carteris and Brian Austin Green.